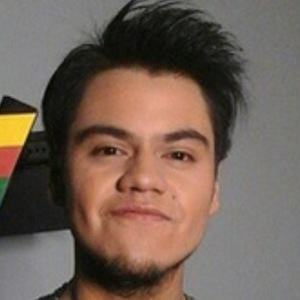 Chilean actor and singer known for being part of Kevin Karla y La Banda with his sister Karla. Their debut album Dreamers was a top ten hit in their home country. He started his entertainment career in 2007, when he joined the band Amango, who were also featured in the TV show Amango. He also had a guest acting role on the show Corazon Rebelde and competed on the show Yingo. He was born to Magaly Villanueva and Ricardo Vasquez. He and Augusto Schuster were both part of Amango.